I’ve been a wargamer for many (many!) years, but I have yet to complete a full army for many reasons. After a semi-enforced break from gaming, I’ve decided that now is the time to get back into it. My intention is to use this blog to set some goals, track my progress and hopefully show what I can produce to other gamers. 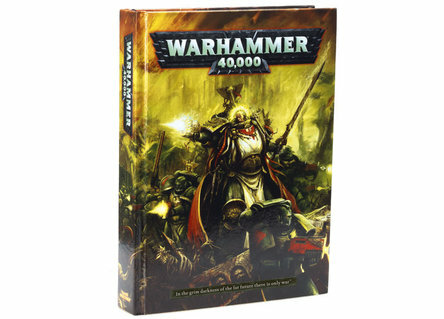 I already have a large amount of Warhammer 40K stuff, but decided that in the spirit of this blog, a fresh start was needed. 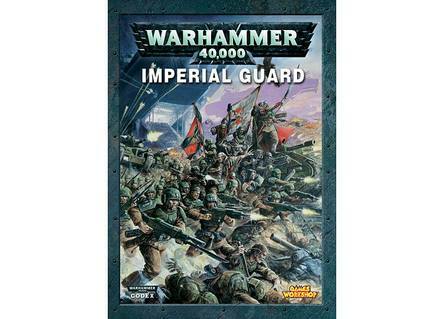 This entry was posted in Imperial Guard and tagged Games Workshop, Imperial Guard, Warhammer 40K. Bookmark the permalink.